In a quiet moment of therapy, a breakthrough comes -- the miracle of the new. To experience an epiphany is to have sudden insight into the essential meaning of something, unleashed sometimes in exquisitely slow motion, sometimes in a flash. 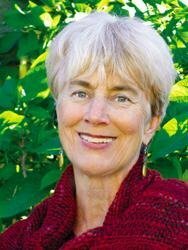 In an intimate, lyrical integration of the science of psychology and transcendence of spirituality, celebrated clinician Dr. Ann Jauregui introduces us to nine individuals who have undergone astonishing transformations by exploring a world quite different from the one described by our five senses. 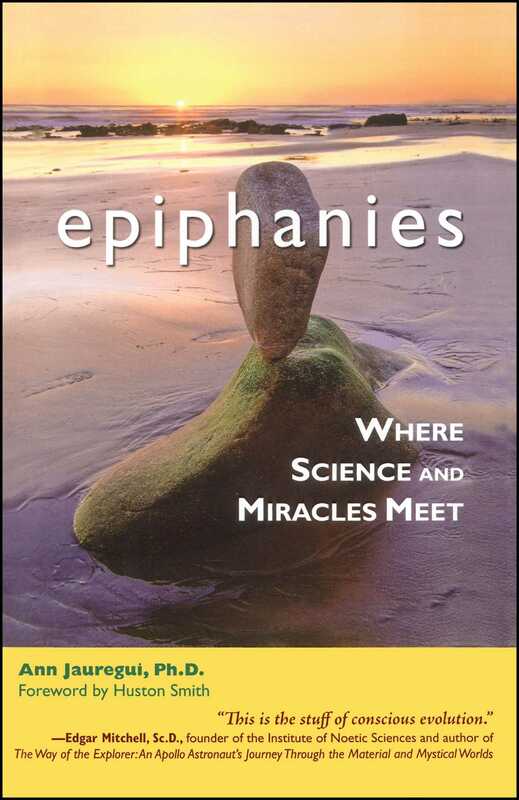 With moments of miraculous and joyful surprise, Epiphanies exposes a reality outside of everyday existence that has momentous implications for life's ultimate questions. "Shyly we venture out with these stories," Dr. Jauregui writes, "into a world where science itself is struggling to describe a realm out of time and space and language." We are the beneficiaries of these extraordinary shifts of perspective, invited into a sparkling conversation that allows us to see the potential residing in all of us. California and adjunct professor at the Wright Institute, Berkeley. Dr.
New Mexico. Visit her website at www.annjauregui.com.